Looking for Arduino Pro, Seeeduino and Funnel IO power cable? This is it! 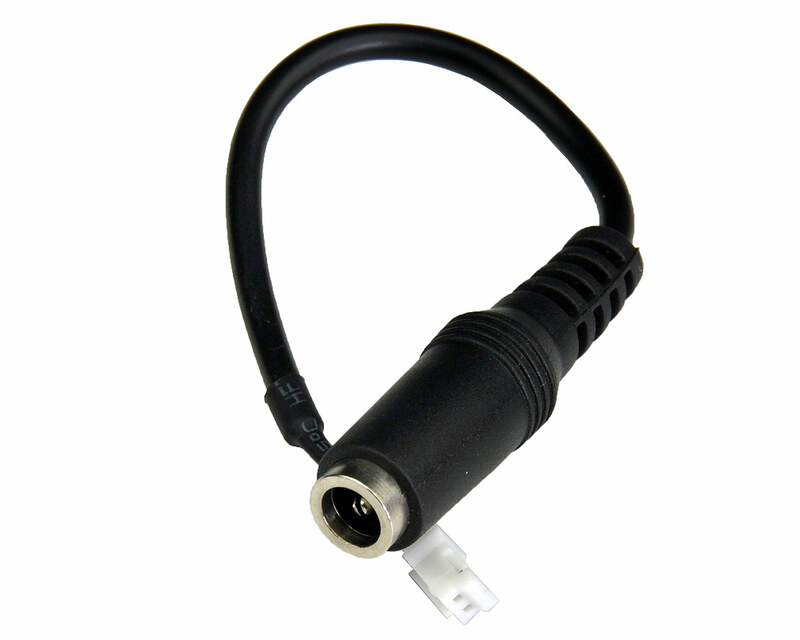 Two pin JST connector to a 2.1x 5.5mm barrel jack, 6.25 inch long jumper cable. 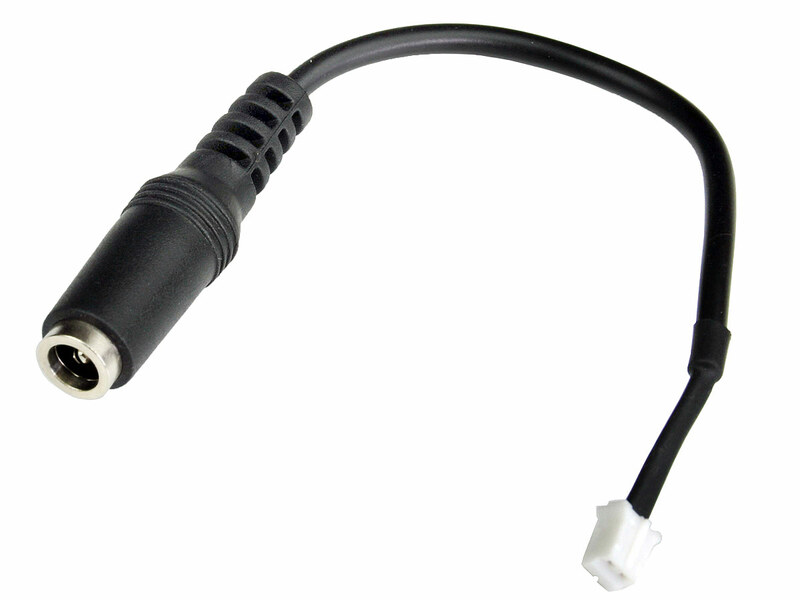 We use this cable to adapt from a wall power supply to a relatively small, SMD JST connector. 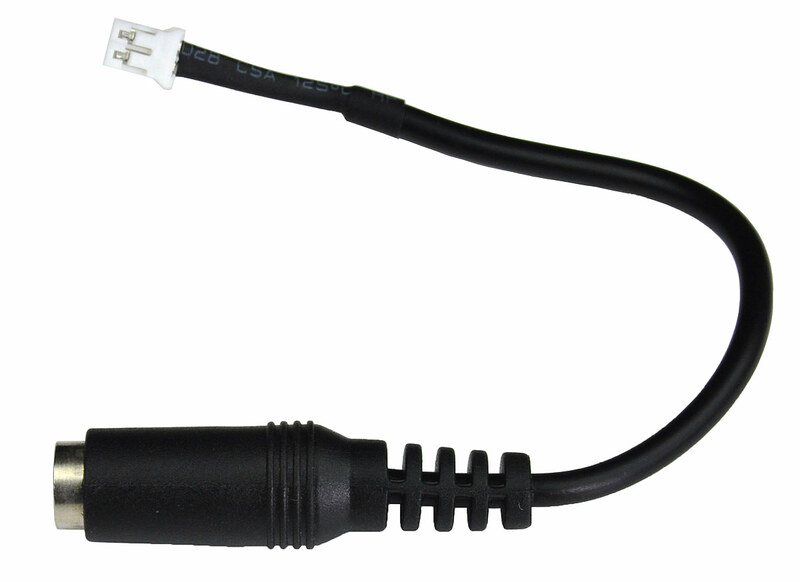 We found that many of the SMD connectors used for battery charging were too large or were not capable of through-putting the current we wanted for faster charging. This setup, with a SMD JST connector and wall power supply, can handle up to 2A!